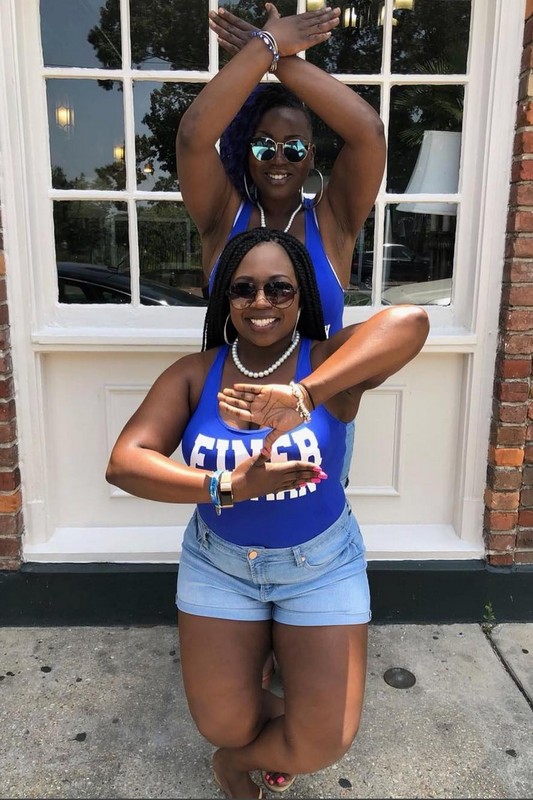 The annual Founders’ Day celebration pleas for every member to proudly represent their organization and some sweet mementos. The simple reminders of sincere moments makes the monumental day even more special. 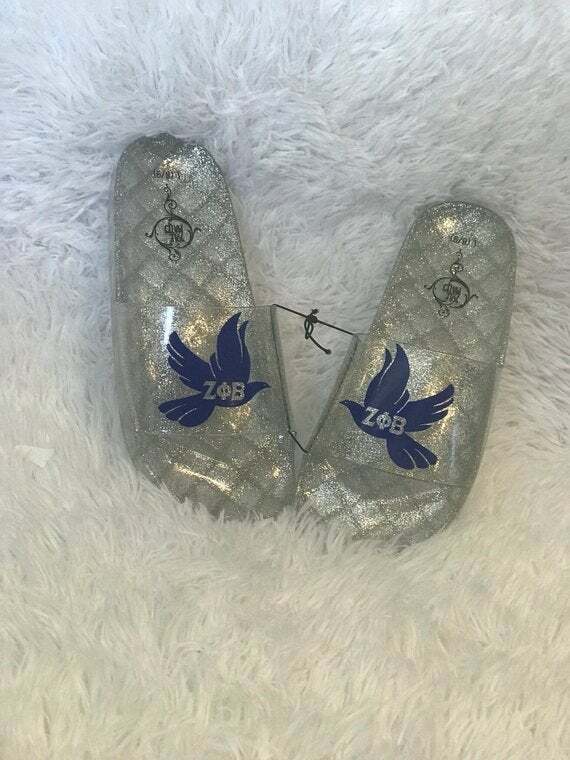 ESSENCE has selected a few pieces for the members of Zeta Phi Beta Sorority, Incorporated to enjoy as they celebrate their Founders’ Day. 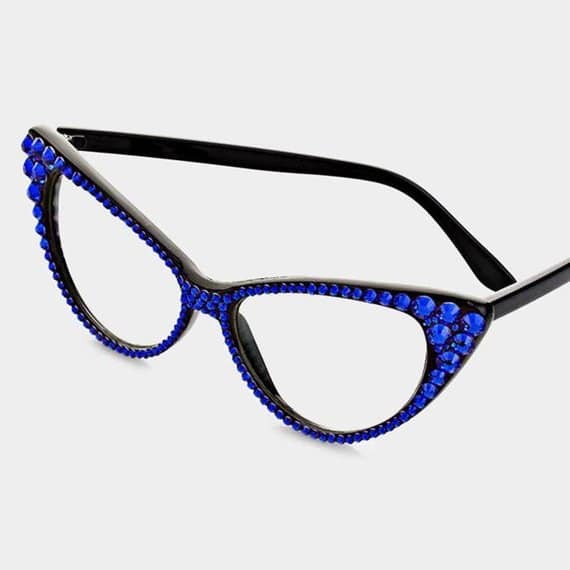 Keep it fashionable with these rhinestone encrusted glasses. 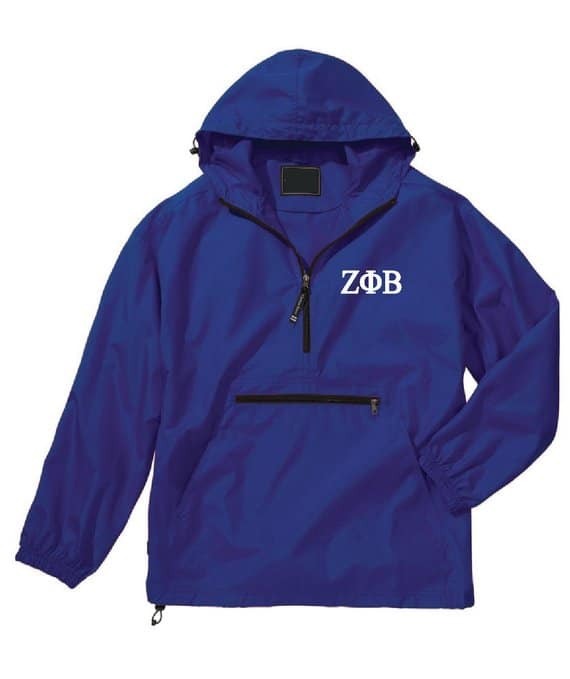 You can never go wrong with having an embroidered anorak ready for any outing. 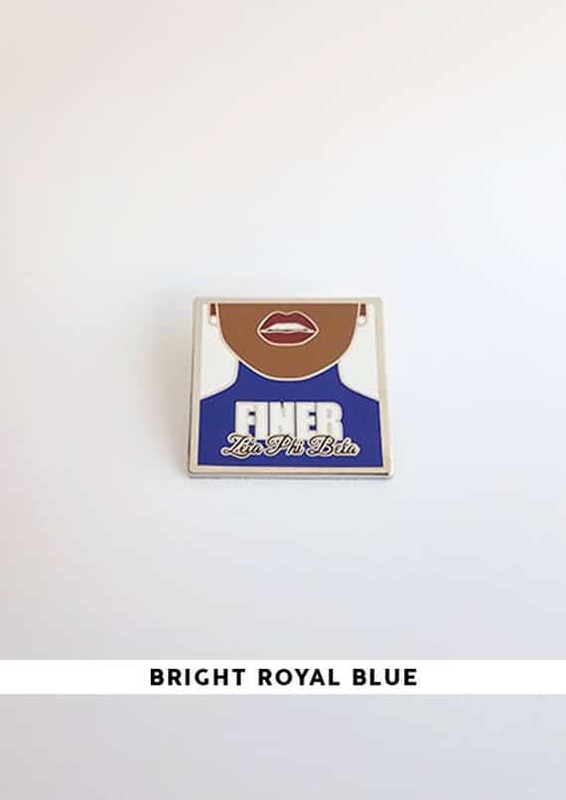 “The Original FINER” lapel pin is an eye-catching keepsake that’ll solicit compliments and pride. 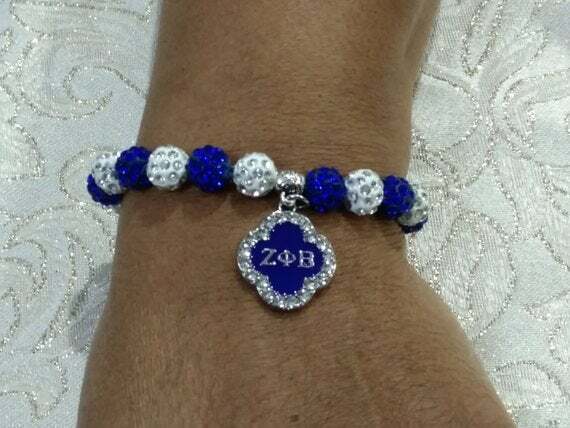 The perfect hint of your sorority colors goes a long way, and this bracelet is just what you’ll need to keeping repping Z-Phi-B. 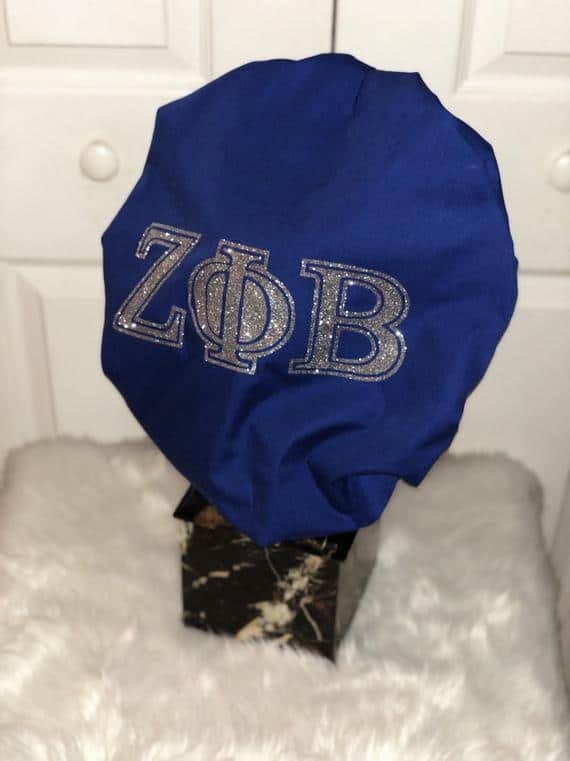 Keep warm with this sweet handmade beanie hat. 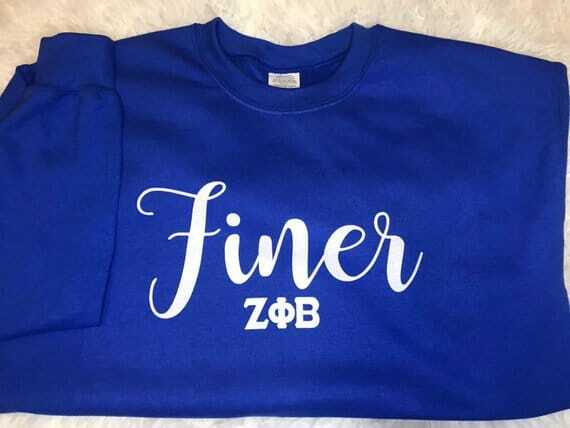 Keep warm and represent "Finer" womanhood. 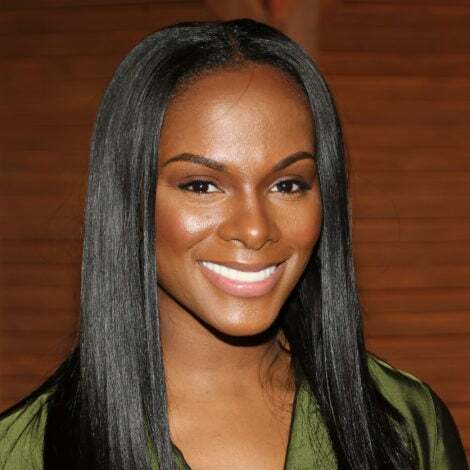 Get ready for a day of celebrating by protecting your hair with this satin-lined bonnet. 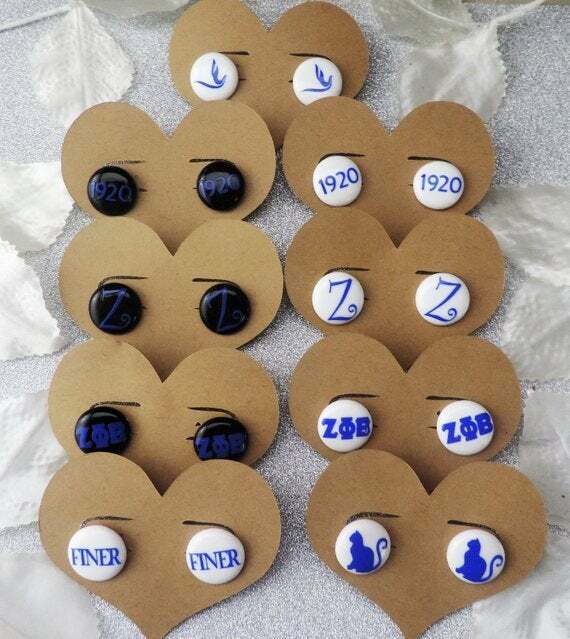 Rock these stud earrings that go with any outfit. 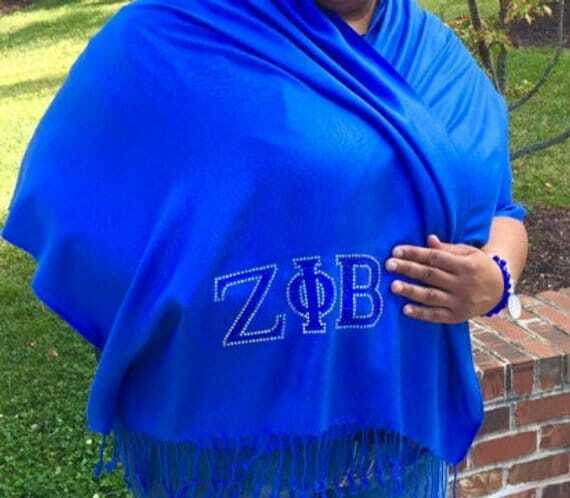 Represent Zeta Phi Beta with an eye-catching pashmina.